Welcome to the home page of the Warminster-Glenside R/C Club. We call it “WGRC” for short. We’re located in the Doylestown area, about 20 miles north of Philadelphia. Founded in 1943, the club is active in flying all types of radio-controlled model aircraft, including gas and electric scale models, acrobatic aircraft, park flyers, helicopters and gliders, but no rockets or gas turbines. We always enjoy helping new beginners. Please click on the links on this page to learn more about where we fly, where we meet, and how to join us. 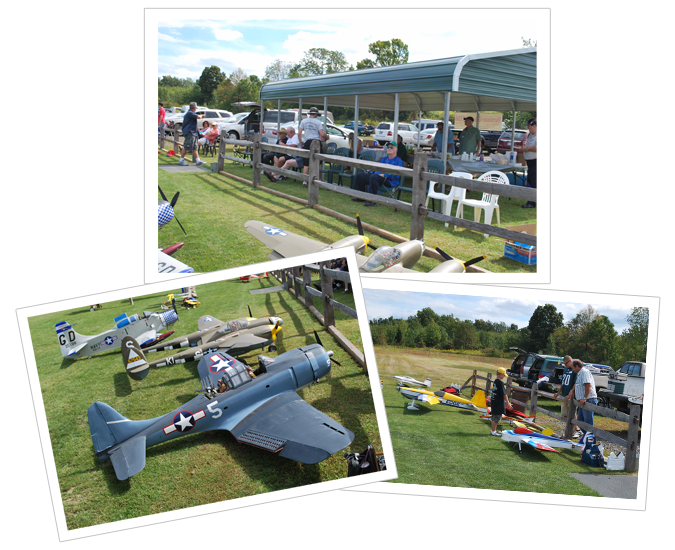 Visitors are always welcome at the flying field or at our club meetings.